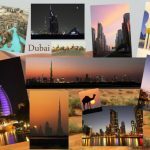 17 Interesting Facts About Barcelona | OhFact! 1. 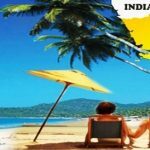 The best beach in the world! Yes, you heard it right! Barcelona is considered one of the best beach cities in the world. 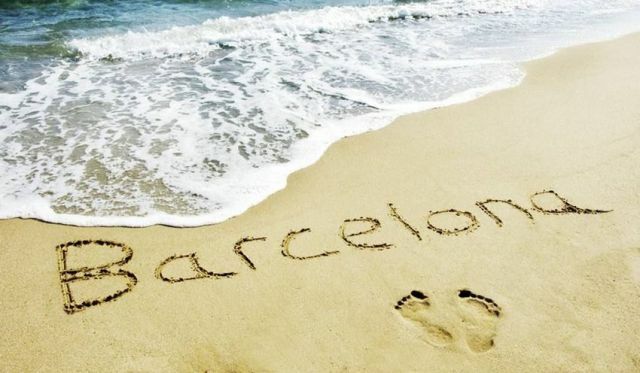 According to National Geographic and Discovery channel, Barceloneta beach in the city is the best urban beach in the world and the third best beach in the world. 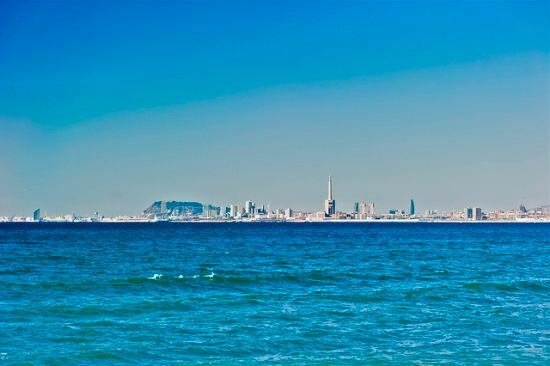 So, we told you that Barcelona has the best urban beaches in the world, but you will be surprised to know that until 1992, Barcelona’s seaside was completely run over by industries and there were no beaches for leisure. 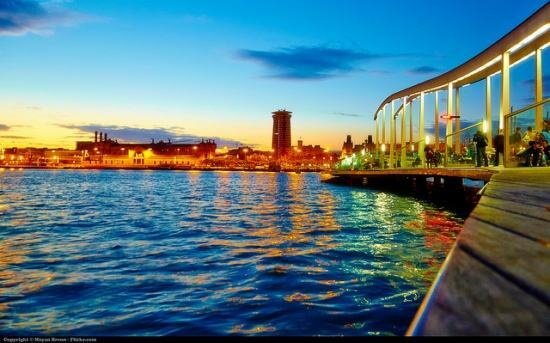 For 1992 Summer Olympics, Barcelona underwent in redevelopment phase and moved their industries to convert their waterfront into an excellent recreation area for tourists and locals alike. Barcelona is the largest metropolitan city on the Mediterranean coast and is the second largest city in Spain after Madrid. 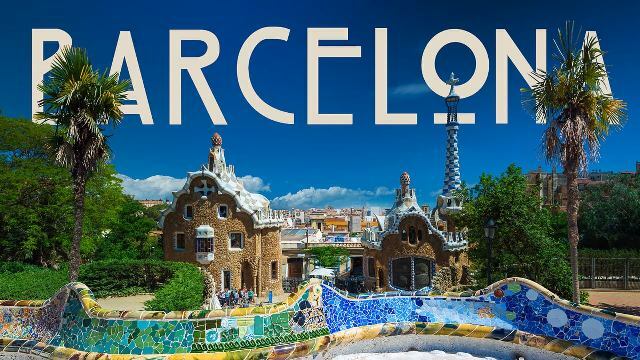 Now, for an amusing fact, origins of Barcelona are still unclear. There are two legends regarding the establishment of Barcelona. 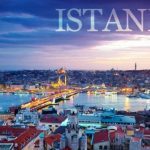 One legend says the city was founded in 230 BC by Carthaginian general Hamilcar Barca, father of Hannibal. He named the city Barcino after his family. 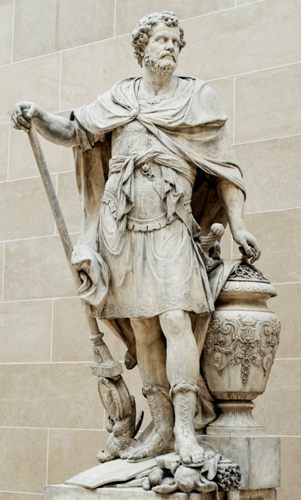 But, the other legend credits the foundation of the city to Hercules before the foundation of Rome. 5. 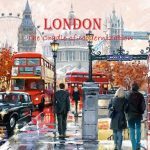 Forget Valentine’s Day; it’s St. George’s Day here! 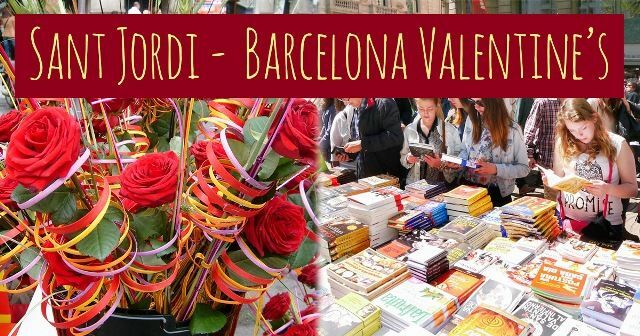 On every April 23rd, Barcelona celebrates Siant Jordi’s day which is a celebration of love and literacy. A man gives a rose to a woman as a sign of love, and in return, the woman gives a book as a sign of eternal love. Inspired by this tradition, UNESCO declared April 23rd as the International Day of Books. Thousands of stands of roses and bookstalls are set up for the occasion. 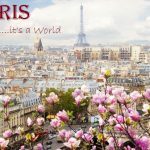 Around 4 million roses and 800,000 books are purchased on this day. 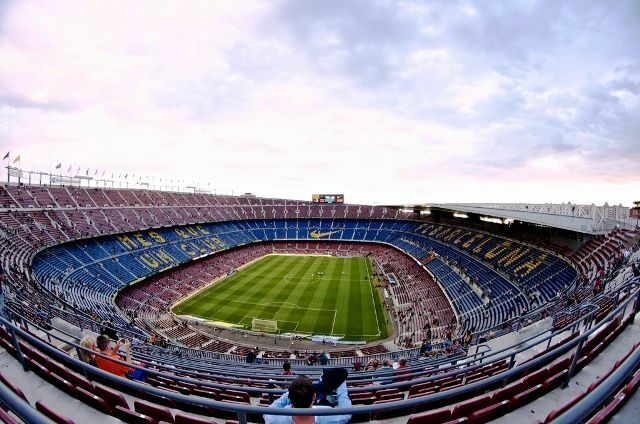 Camp Nou, FC Barcelona club’s home stadium is the 3rd largest in the world and biggest stadium in Europe, with a capacity of almost 100,000 people. Also, the Museum of FC Barcelona is the most visited museum in Catalunya. 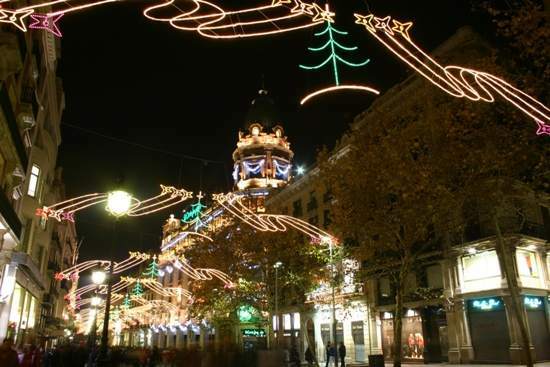 Portal de l’Angel is the shopping heaven of Barcelona. It is the most crowded street in Spain with more than 3500 pedestrians crossing the street every hour. Portal de l’ngel is also the most expensive place in Spain with an average rental price 265 Euros per square meter. 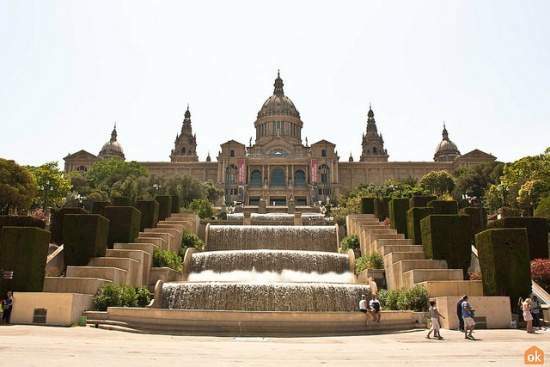 Montjuic Park is the largest park in Spain covering an area of 203 hectares. 9. Take a walk on the Las Ramblas Streets! Las Ramblas is the most touristic avenue in Barcelona. It’s a 2-kilometer long boulevard located in the Gothic Quarter of Barcelona. Every day, more than 150,000 people take a walk along this street. The unique feature of the Rambla or street is that, it is divided into 5 different streets flowing smoothly into each other. 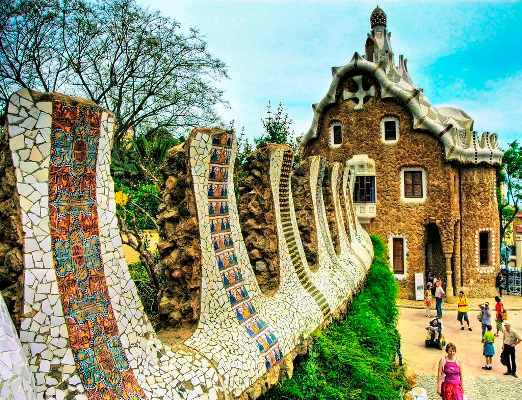 Antoni Gaudi is considered as one of the great architects who greatly influenced buildings in the city. 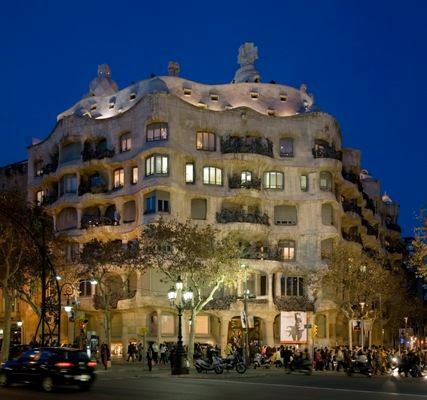 Casa Mila is one of his marvelous creations and is also known as the Alive House because its architecture makes it look like a living organism. 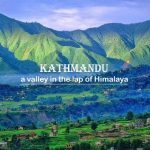 In 1984 UNESCO declared it a World Heritage Site. Now for an eerie fact, Barcelona has 12 abandoned stations between subway and commuter trains and all of them are haunted. In 2011, an exceptional and scary metro tour was started. It went through the Lau Pau and Sagrada Familia Line. 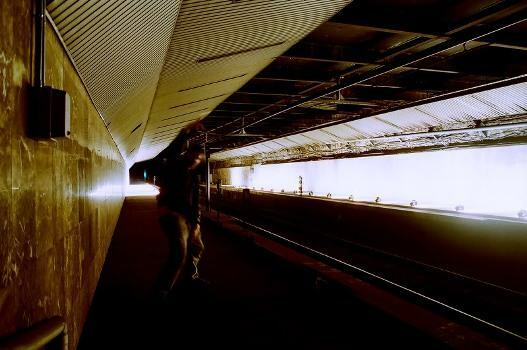 People swore they saw shadows and shapes when passing through the abandoned “Gaudi” station. Gaudi’s most astonishing work, La Sagrada Familia, is a large Roman Catholic Church in Barcelona. Gaudi committed the last 15 years of his life to this project and is buried under a crypt in the building. 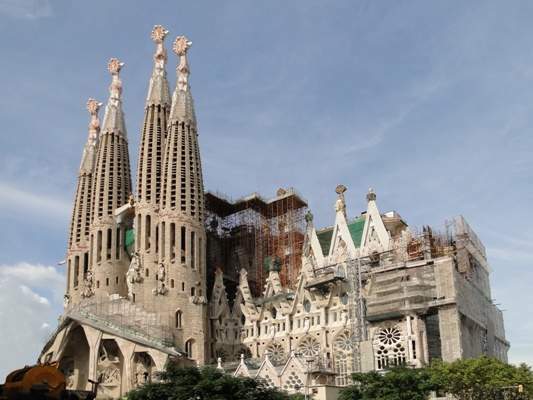 The construction of La Sagrada Familia began in 1882 and is still going on. The anticipated completion date is in 2026. 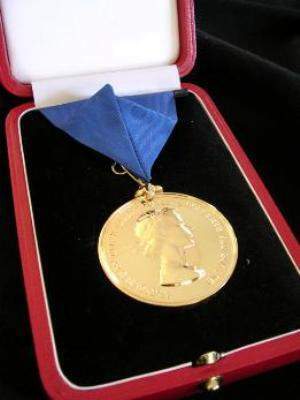 Since 1848, the Royal Institute of British Architecture (RIBA) annually awards a gold medal for substantial contribution to international architecture on behalf of the British monarch. 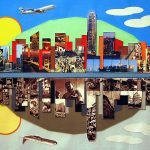 Usually, the medal is given to an individual or a group of architects but, Barcelona became the first and the only city till date to receive this honor instead of an individual architect. 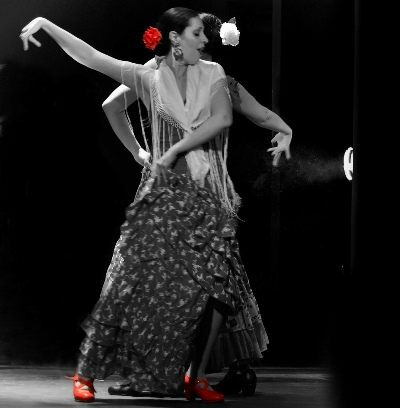 Flamenco is a very popular dance form in Spain. 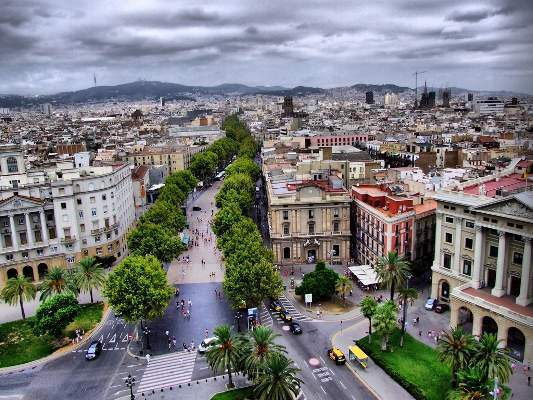 But, in Barcelona, it is not so popular and people don’t appreciate it as much as in the rest of the Spain. They prefer contemporary rock-n-roll. 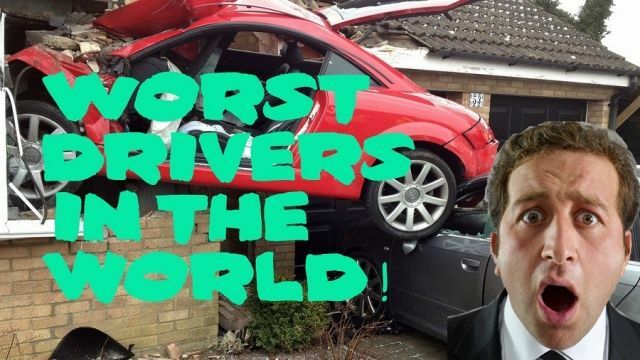 Barcelona’s drivers are considered the worst drivers in the world. 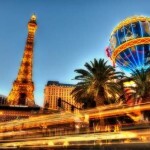 It is said that an accident occurs every 19 seconds on the streets of Barcelona. Around 10% of the Barcelona is covered by parks. 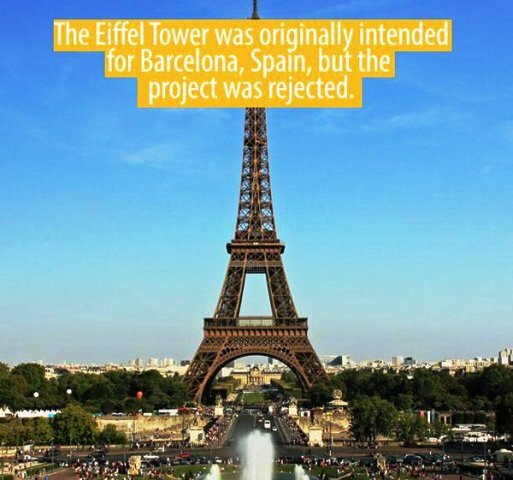 Lastly, Barcelona was the first choice to build Eiffel Tower, but the project was rejected.